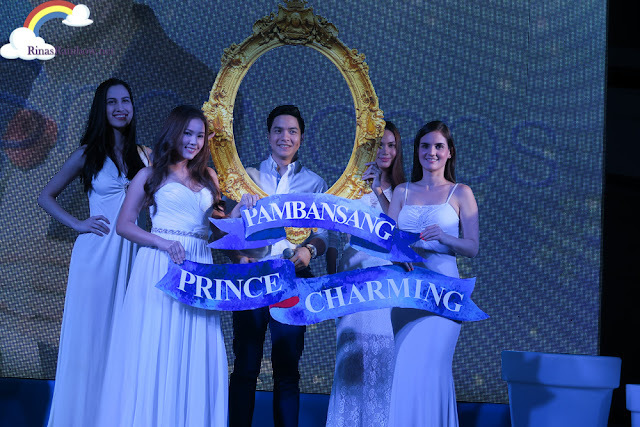 Rina's Rainbow: Snow Caps' New Endorser: ALDEN RICHARDS! 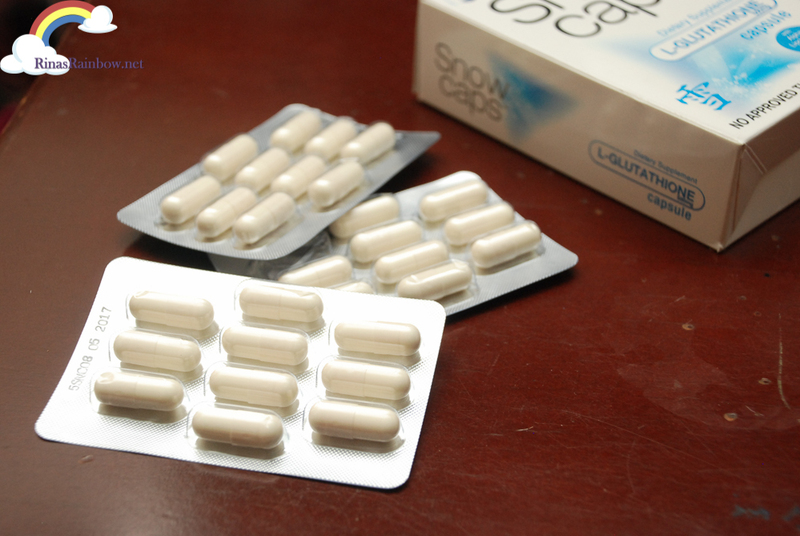 All the heart-aching suspense happened when my friend Mae messaged us saying that the new endorser of Snow Cap, which we will be meeting on the launch, will for sure garner a lot of hits on our respective blogs. But she couldn't reveal yet who it was. Then I immediately thought.... who could the famous celebrity be that they want to keep it under wraps until the event day itself? Then I thought... who is the most famous celebrity nowadays? HOLY CRAP! COULD IT BE ALDEN OR MAINE?!?!?!? I messaged Mae right back trying to squeeze out information. But she just wouldn't budge. 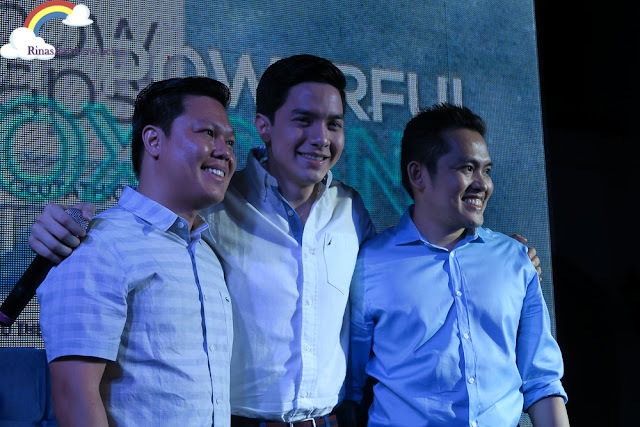 I asked if it was Alden Richards or Maine Mendoza. 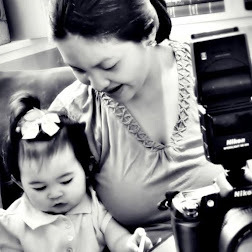 Then all she said was "Basta. Secret. But for sure matutuwa ka." (For sure you'll be thrilled). So for days, the suspense was killing me because I was still hoping my guess was spot-on. 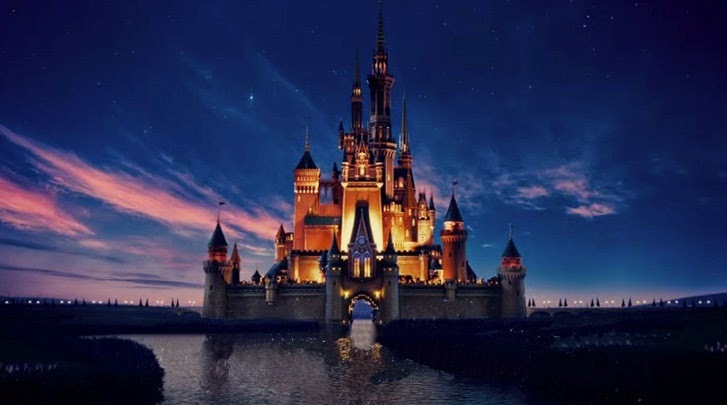 Until the day of the event came, I was a few feet away from the venue, when Mae messaged us in the group saying that we could not reveal the location of the event on our social media posts for our own safety. Oh my! This star must be really big! I really hope it's who I wish it to be! I finally got to see this charming guy that I only see through the TV in Eat Bulaga! 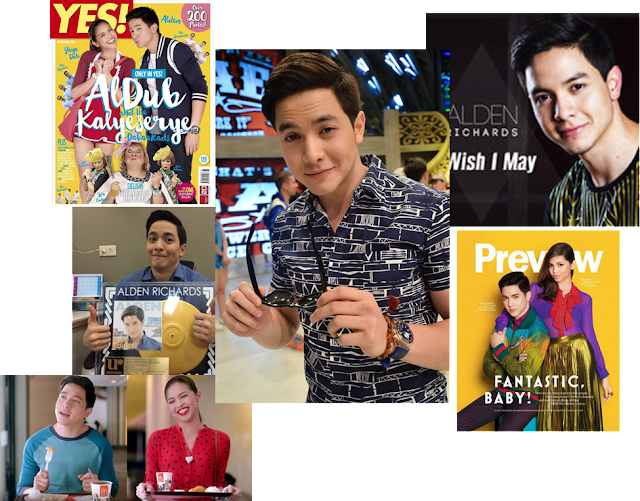 (Yes, obviously I'm an AlDub fan!) Siiiiiiiigh! He was really charming! 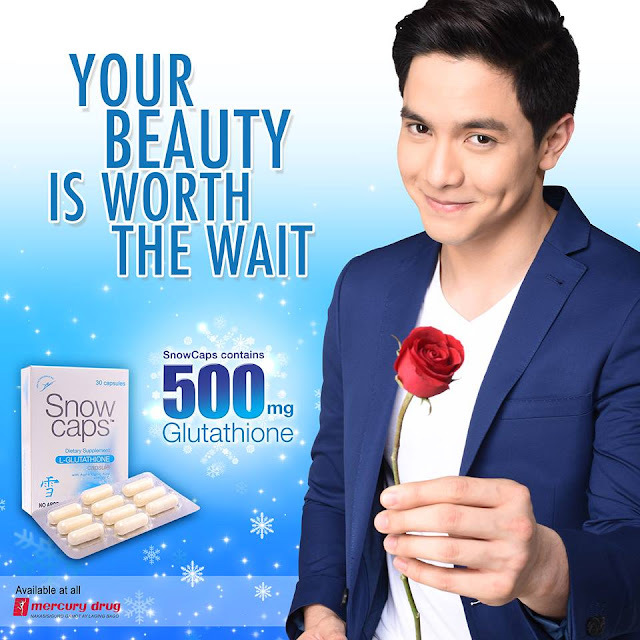 And he is the perfect endorser for Snow Caps Glutathione! Because Snow Caps goes beyond skin whitening. It's good for over-all health as well. I know what you're thinking. 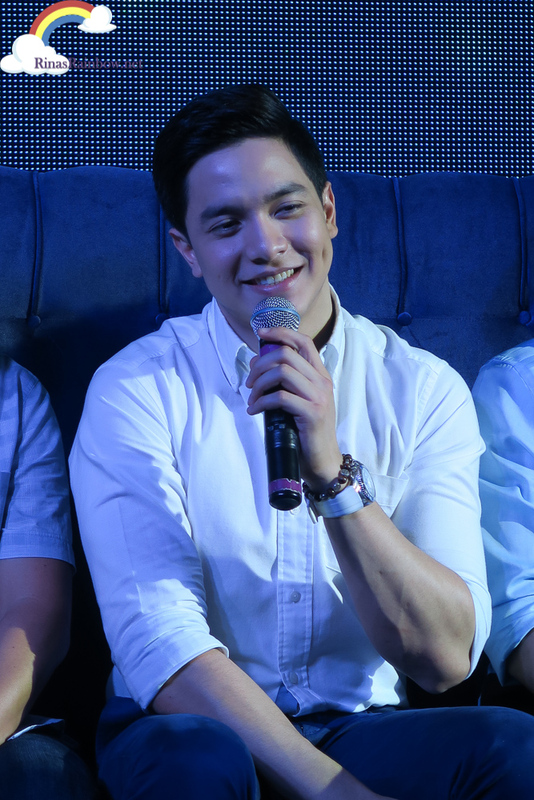 Alden's skin is naturally fair. 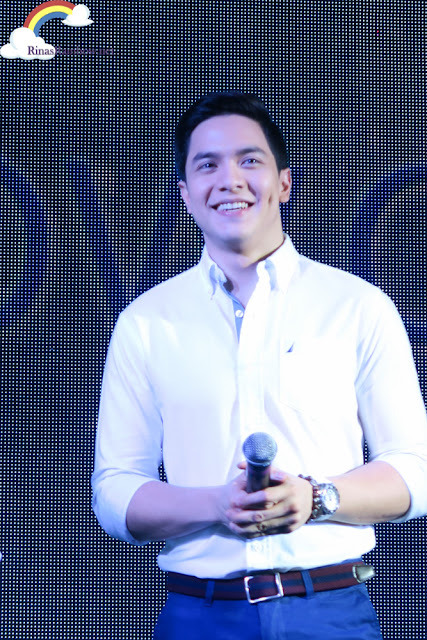 But the thing is, the whitening part of Glutathione is actually just a positive side effect. It's really a dietary supplement. See more details from my first Snow Caps blog post here. 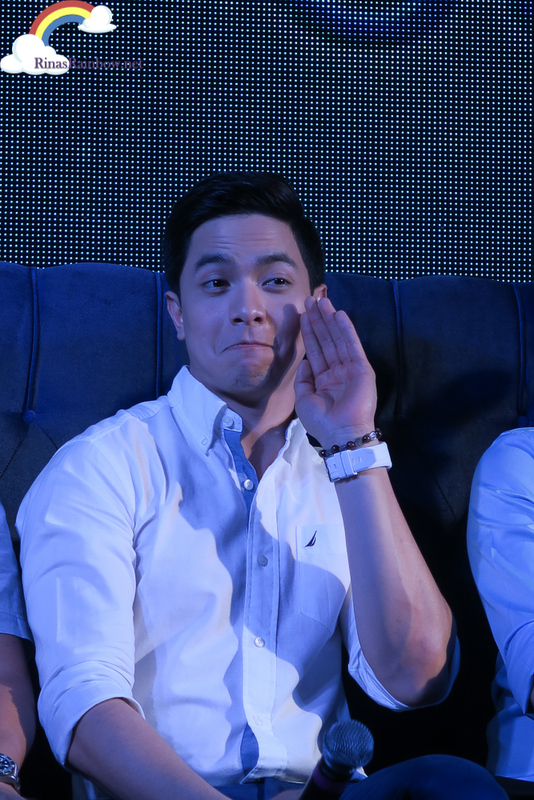 Because Alden Richards, also known as "The Pambansang BAE", is probably the busiest male celebrity in the Philippines today, what with all the endorsements, magazine shoots, an ongoing movie shoot he's doing, a record album, lots of fans day, even some abroad shows, and not to mention #AlDub in Eat Bulaga which is the longest-running noon-time show that runs live from Monday to Saturday. 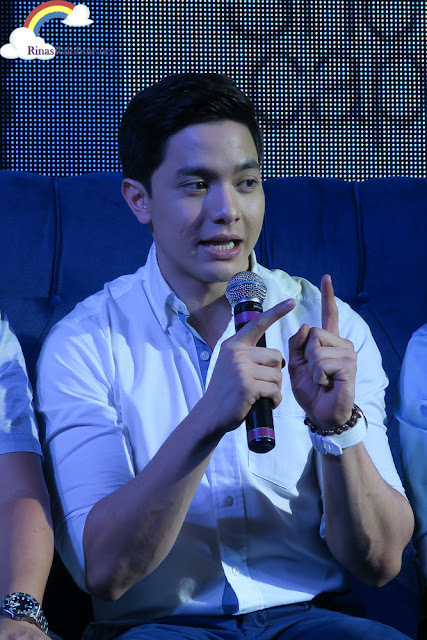 Alden makes it a point to take Snow Caps to help boost his immune system, and at the same time makes him look and feel good. No wonder he looks so fresh even if he's so busy! Alden also mentions that he hits the gym regularly and makes sure he gets at least 8 hours of sleep. Good health is his topmost priority to make the most out of the prime of his life. I also adore how he keeps his feet firm on the ground even amid all the fame and success. Alden Richards, now dubbed as the Pambansang Prince Charming by Snow Caps! So he made this. Except that he also photoshopped Alden's face and placed my husband Richie's face over his. Grrrrrrrr! Kainis! Hahahahaha! Fail! Congratulations Alden Richards on your new product endorsement! 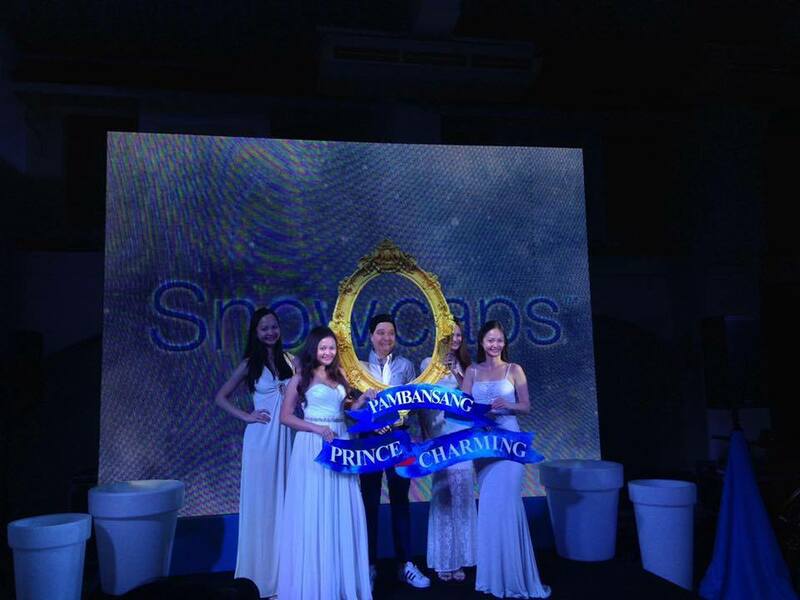 And congratulations Snow Caps on your new and very charming endorser! I not only appreciated seeing him in the flesh but I was also inspired at how he takes care of his health.